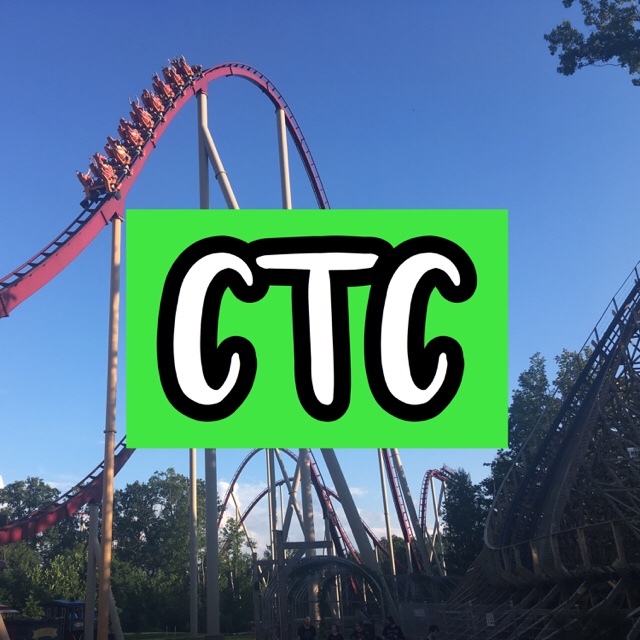 Is FunPix or an All Season Drink Plan for Cedar Fair Parks worth it? In my opinion, yes. The FunPix Photo All Season Pass allows you to get your photo from a ride as well as also have opportunities to get special photos where there are FunPix Photo Stations across the park! I think that it is worth it because you can make an album at the end of the season with all of your photos. The only downside is it only works at one park, so you only should purchase it at your home Cedar Fair park. The All Season Drink Plan is definitely worth it! You can get drinks all day at the Coca-Cola Freestyle machines which are located throughout the park! This is a great deal because you can get a variety of drinks for one price at the beginning of the season! It is very useful for me since we go to parks very often. It is linked to your season pass. The benefit is if you have a Platinum Pass for Cedar Fair which works at all of their parks, it is linked to that pass. When you go to any Cedar Fair park, it doesn’t know it is linked to a certain park because it is linked to a pass that works anywhere! It isn’t meant to do this, but it is great because when I go to other parks, I can get refreshments! In conclusion, I think they are both worth it! The All Season Drink Plan is the best one to buy but the FunPix Photo Pass is also great too! PreviousNew Coaster to Coaster Branding for 2018!